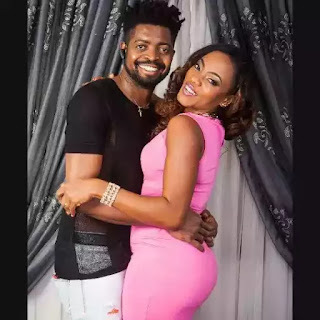 Wife of Ace comedian Basketmouth, whose real name is Bright Okpocha was pictured showing off her body in a swimwear. Elsie okpocha is a mother of two kids, between that's one hot mama though! See pics after the cut..